The new body design of the 2016 Chevy Volt has had mixed reviews with some people claiming on social media that they’ll get a 2015 before they’re gone because they don’t like the new body style. Others, especially those that have seen the new Volt in person seem to like the design very much. And so the debate begins. There are two trim levels, the LT and the higher-end “LTZ” (also known as “Premier”). There is a definite demarcation between trim levels, with the entry-level LT missing out on some very nice features. BMW M GmbH will replace the existing Competition Package for the 2015 BMW M6 Coupe, BMW M6 Gran Coupe and BMW M6 Convertible with an upgraded version. 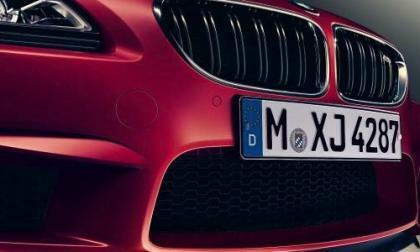 How fast is the new M6? “Old School”, “New School,” it doesn't matter. Want it or not, autonomous-like active safety technology has become a marketing tool for many if not all automotive manufacturers. 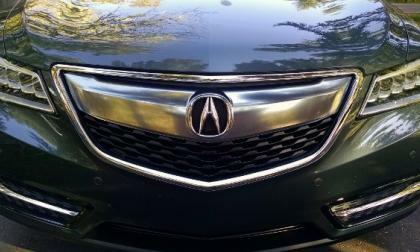 What lessons do we learn from Acura’s latest MDX. 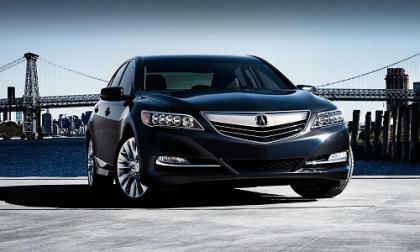 RLX recall? This picture was taken by Robert Huston, and shared in the Tesla Owners and Enthusiasts Facebook group, showing how Tesla Motors now delivers Model S EVs in two truck loads. Apparently the demand is going up. 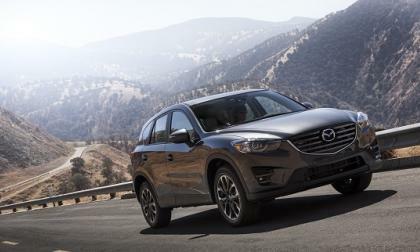 The 2016 Mazda CX-5 crossover is singled out for value. 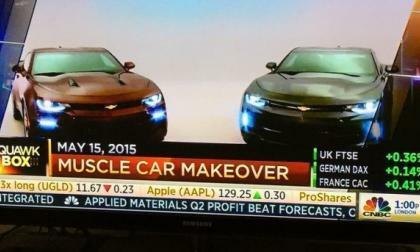 The 2016 Chevrolet Camaro will make its grand debut tomorrow at a special event on Detroit’s Belle Isle, but the folks at CNBC let the cat out of the bag this morning, revealing the 6th gen Camaro on their show Squawk Box – and members of the forum at GM Inside News were quick to get screen shots. 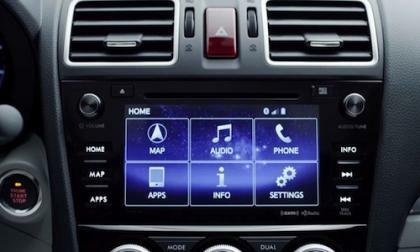 The 2015 Subaru Outback, XV Crosstrek, Legacy and Impreza models equipped with STARLINK now get Stitcher. What is this new entertainment system? 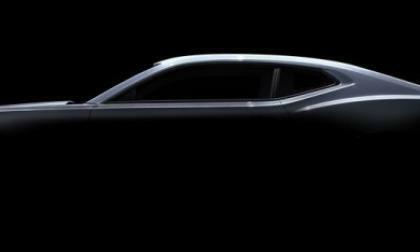 2016 Honda HR-V coming to a dealer near you: When? While Torque News-Honda has put in the call to our local and regional sources, they have no arrival news as of yet. 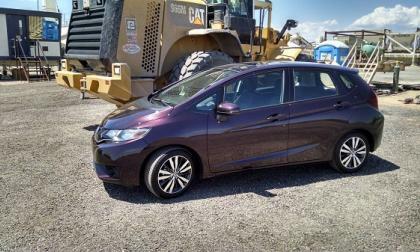 Here’s what American Honda Motors is saying. 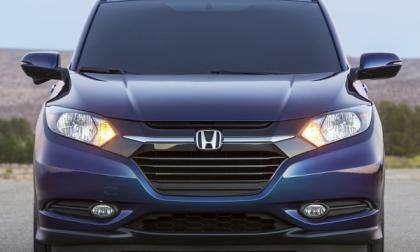 Read more about 2016 Honda HR-V coming to a dealer near you: When? The first time Torque News drove a pre-production direct injected V6 powered Acura, we wondered if something wasn’t faulty with our test mule. The cars engine idle note didn’t seem quite right. 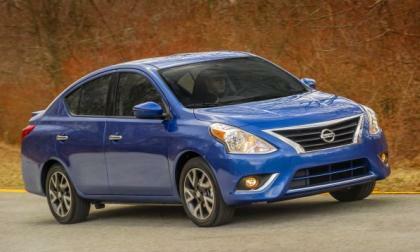 AAA has given its "Best Green Car Value" award to the best-selling Nissan Versa sedan and gave the second place to its best-selling hatchback twin, the 2015 Versa Note. 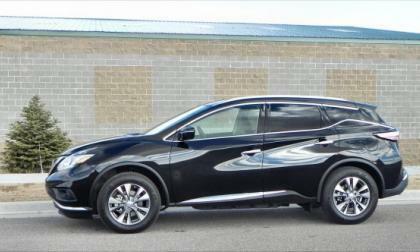 The Top Safety Pick Plus rating from the Insurance Institute for Highway Safety is not easily earned, but the 2015 Nissan Murano becomes one of the few midsize crossovers to make the cut. As a young professional in the SAAS world you come across a lot of surprises much of which are pleasant and some not so much. When stepping out of the office into the real world and diving right into the the deep end of wedding planning a pleasant surprise is evermore glamorous. Josie Hankey reports about this new world record. The electric vehicle (EV) coast-to-coast world record was unofficially broken by a team of six with an elapsed drive and charge time of just 58 hours and 55 minutes. Drivers Rodney Hawk, Deena Mastracci and Carl Reese departed from Los Angeles City Hall in a Tesla P85D on April 16 at 11:41 p.m. PST and arrived at New York City Hall on April 19 at 1:36 p.m. EST, setting two new records for the fastest U.S. coast-to-coast time and least charging time in an EV. The 2016 Chevrolet Camaro will make its grand debut this weekend at Detroit’s Belle Isle and according to a new report, the first examples of the next generation Camaro will reach dealerships around the US before the end of the 2015 calendar year. 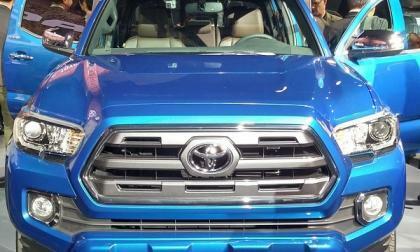 Toyota is dead-set against a 2016 Tacoma diesel. Chevy and GMC began preparing for 2016 Canyons and Colorados with Duramax Diesels this week. Will you jump the fence? 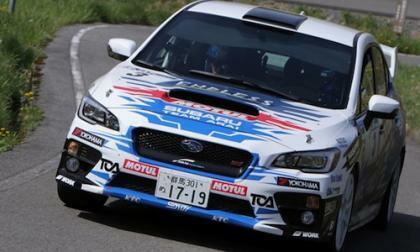 The 2015 Subaru WRX STI finished 1-2-3 in the second round of the All Japan Rally Championship. What changes did STI make to the new rally car? 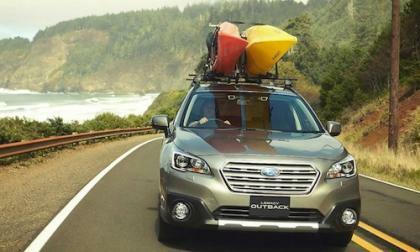 Demand for the 2015 Outback is helping Subaru hit sales targets 5 years ahead of schedule. 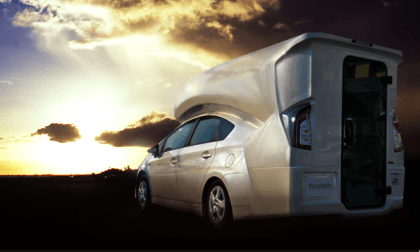 What is the relentless demand forcing Subaru to do? 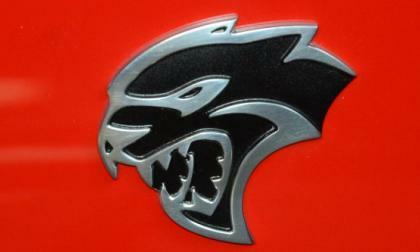 The Hellcat head logo has become the most recognizable aspects of the 707 horsepower Dodge Challenger SRT Hellcat, but a great many people forget that this familiar face of the Hellcat package wasn’t on the car when the car was first introduced or when the first examples were built. 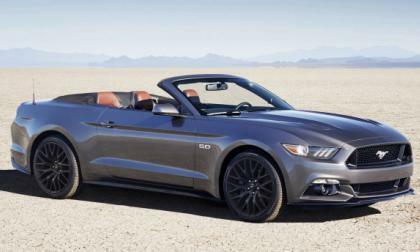 Ford Motor Company has announced a pair of appearance packages for the 2016 Ford Mustang, with the GT getting a new black accent package, the EcoBoost getting a Pony Package and both of these performance models getting a new black roof option. 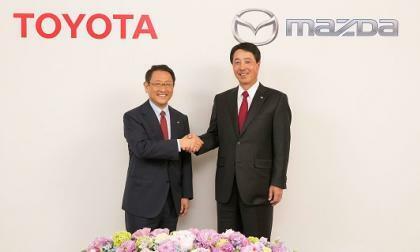 Mazda announces that it will team up with Toyota. 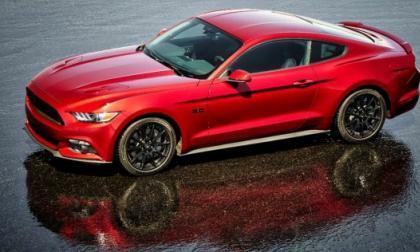 Here’s what it means for owners of the cars. 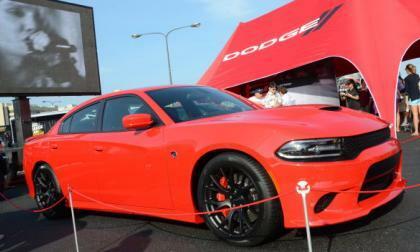 The introduction of the 2016 Chevrolet Camaro is just a few days away now, but even before the next generation Camaro has met the world – there is already a rumor of a special edition package that comes via a General Motors trademark filing. 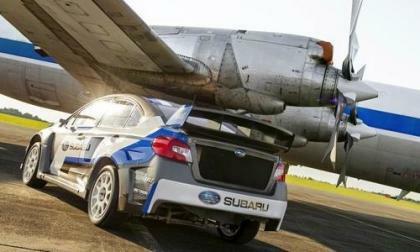 The 2015 Subaru WRX STI GRC car gets thoroughly tested by Lasek and Isachsen. What big changes will GRC fans see in the STI? 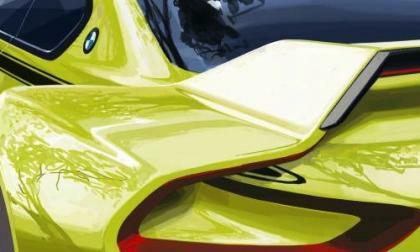 BMW teases the 3.0 CSL Hommage before it will be unveiled at the Concorso d’Eleganza Villa d’Este. What makes the BMW 3.0 CSL so important for BMW? 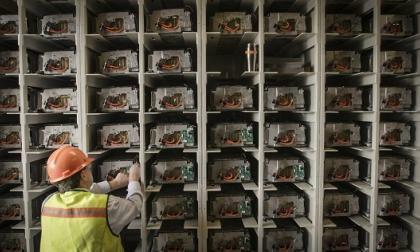 Toyota contributes the batteries to Yellowstone’s Lamar Ranch providing reliable, emission-free power as part of the solar power system. 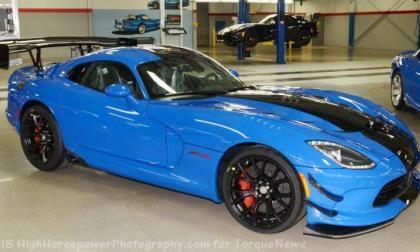 After introducing the new 2016 Dodge Viper American Club Racer last week, the Chrysler Group has begun taking orders for the most track capable street legal Viper of all time – with a price starting at $117,895. 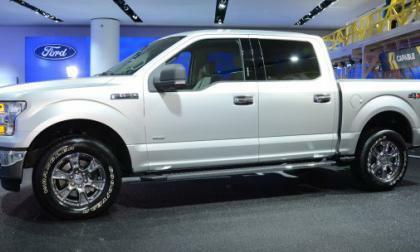 Ford Motor Company issued a recall for the 2015 Ford F150 pickup over a concern that a component of the steering column could fail – leading to a sudden loss of control if this problem occurs at speed.